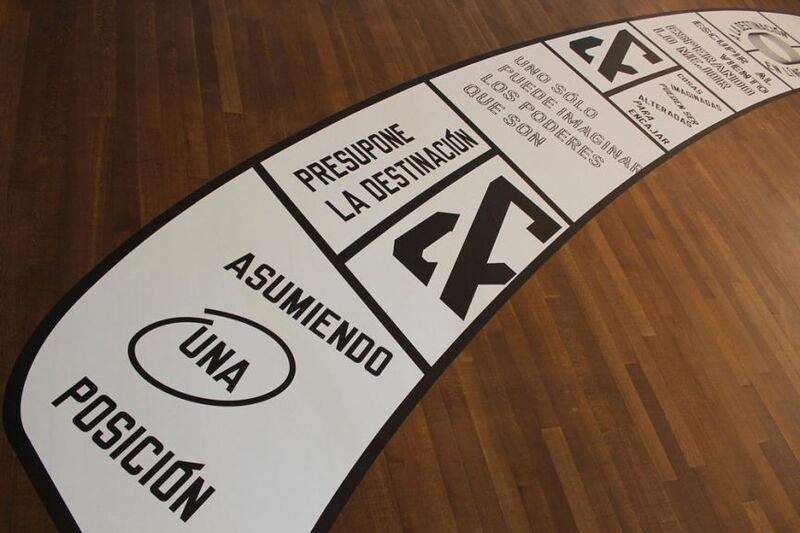 Lawrence Weiner was born in 1942 in the South Bronx, New York City. After growing up in the city, he spent the late 1950s and early 1960s venturing in the United States, Mexico, and Canada. Weiner’s first exhibition as an artist was in a field in Mill Valley, California, in 1960.